Memorial Day is a day of remembrance and I wanted to pay tribute to the men and women who have served our country. 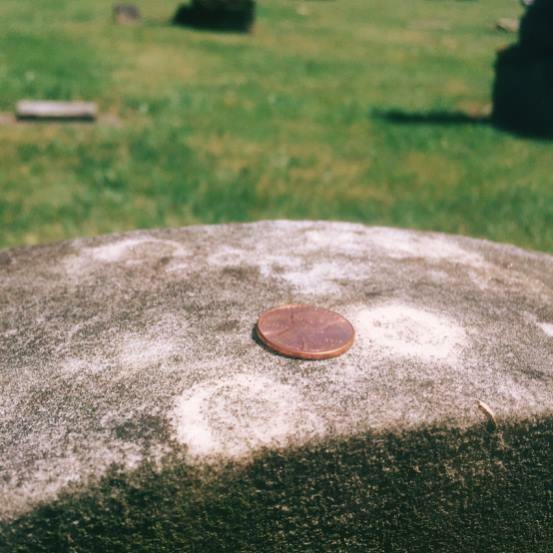 I couldn’t think of a proper way to do so until I ran across an old posting about pennies on gravestones. It may seem like an odd idea, but leaving pennies on the gravestones of those who have served in our countries military is a tradition that dates back to Vietnam War. Before I go and place them on the graves, I like to take the time to clean them and make them shine. It is a really simple and easy project and a way to reflect on those who have passed. Here are my pennies, some are shiny, some are not, and some even have a few spots on them. 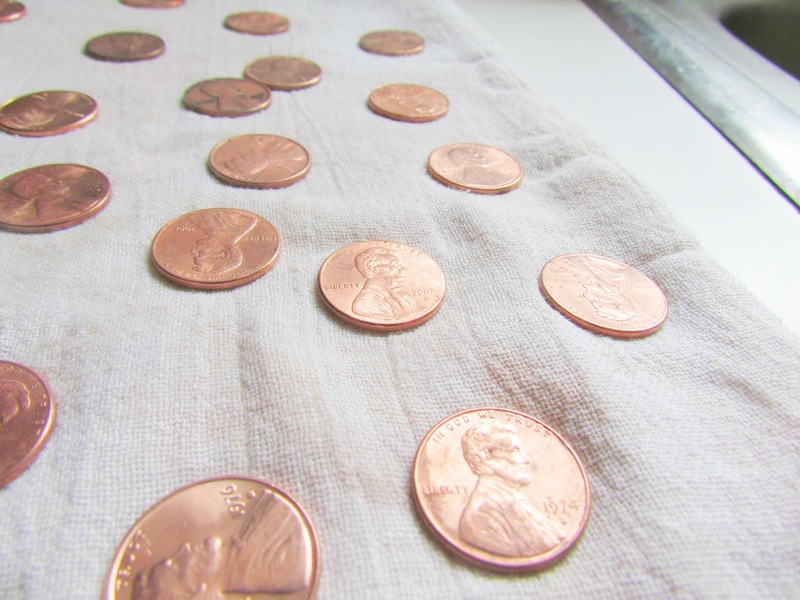 What was fun about this little project was looking at all the different years on the pennies. They ranged anywhere from the early 1960’s (I think I found one from 1961) to the current times. You’ll need some white vinegar for this project, or I’ve read that you can use lemon juice, but I just didn’t have that available. 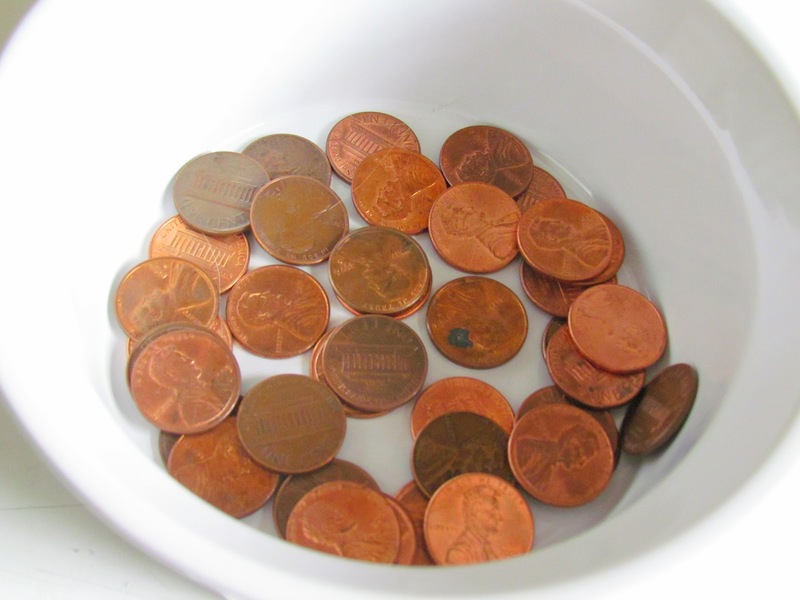 You will need to make sure it is white vinegar and not any other kind because white vinegar is a diluted form of acetic acid which reacts with the oxidized copper that forms on the coin’s surface. 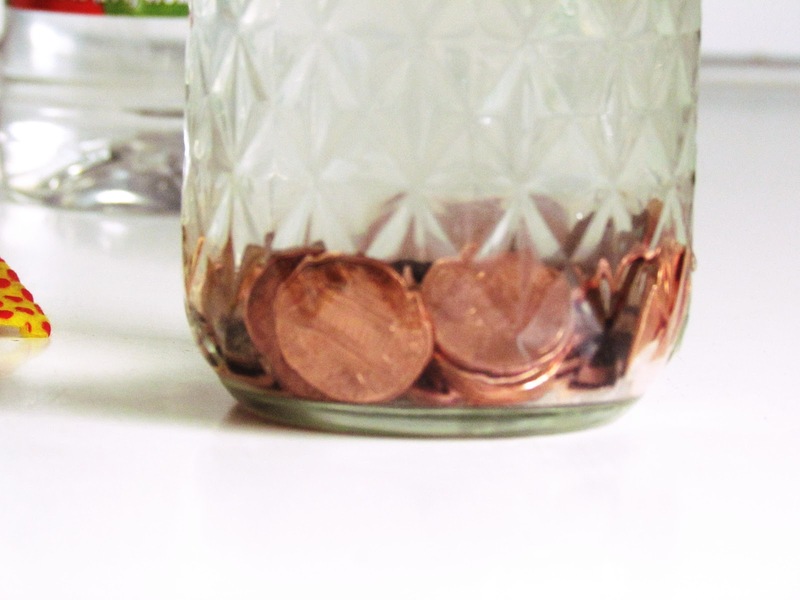 Pop your pennies in your glass, jar, bowl, or whatever you have laying around. 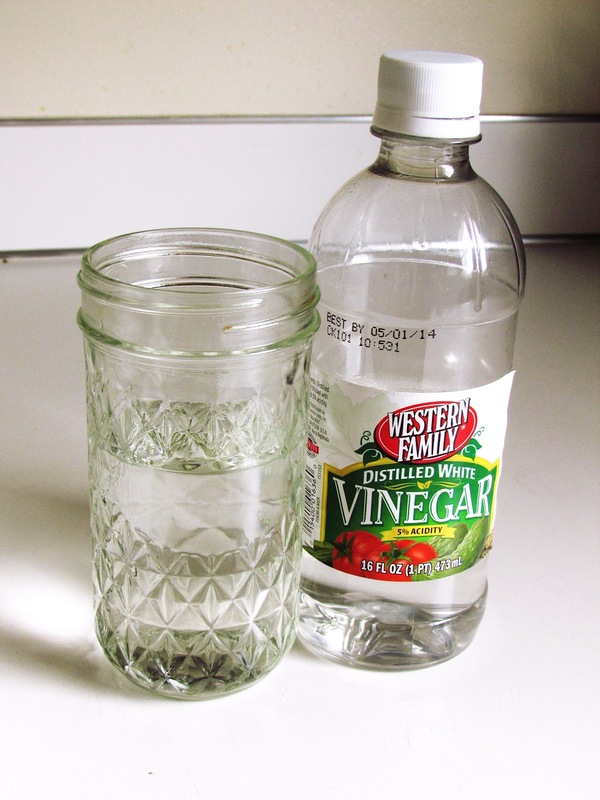 I used these canning jars that I have sitting around and they work fabulously. 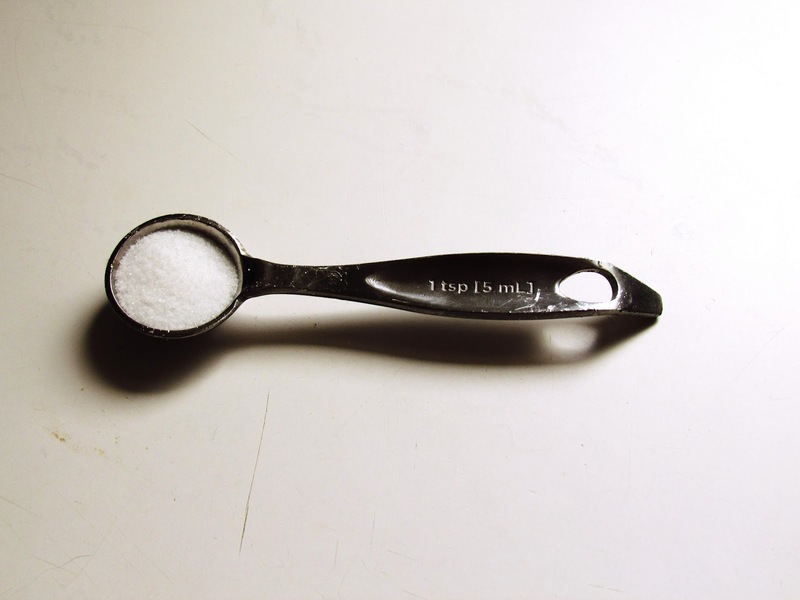 Add 1 teaspoon (you can add more, but this is what I used) of table salt to the water and mix your pennies, vinegar, and salt around. Leave sit for anywhere from 5-15 minutes. I left my pennies sitting for 5 minutes, but I think they could have been a shinier if I would have let them sit for longer. Take them out and wash off with cold water and pat dry. After the pennies were dry, I went to Bayview Cemetery, one of the local cemeteries and left several dozen pennies on the graves of those who had served. What are your traditions for Memorial Day?